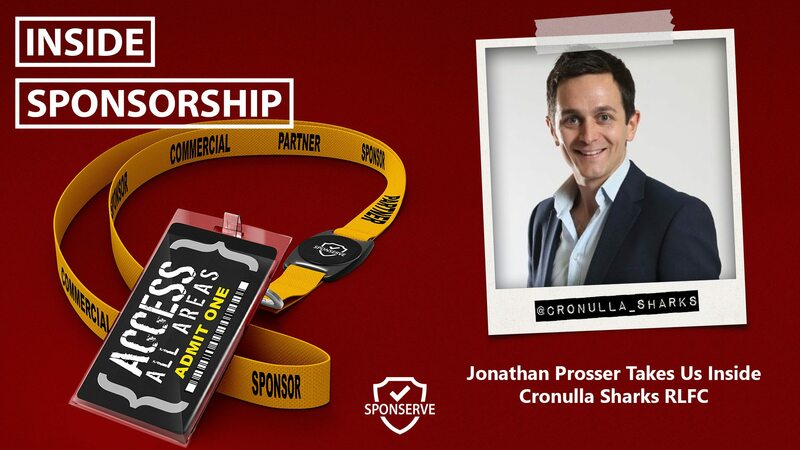 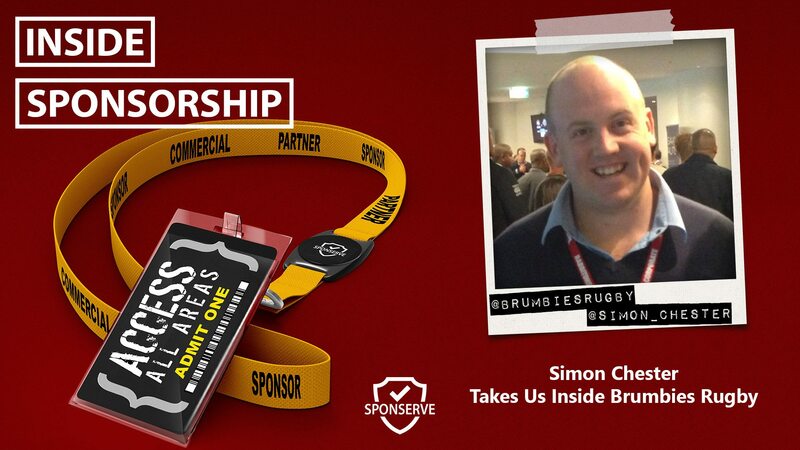 In this Inside Sponsorship episode, we speak to Jonathan Prosser, Group GM – Strategy & Growth at Cronulla Sharks Rugby League Football Club. 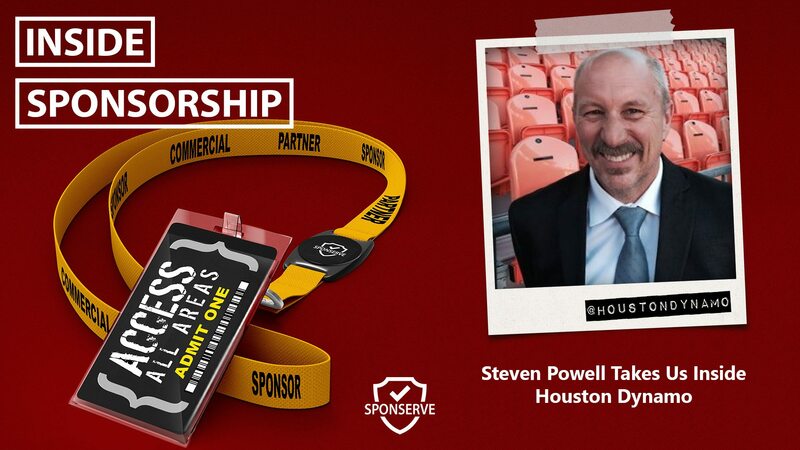 In this Inside Sponsorship episode, we speak to Steven Powell, Executive Vice President & Chief Commercial Officer at Houston Dynamo. 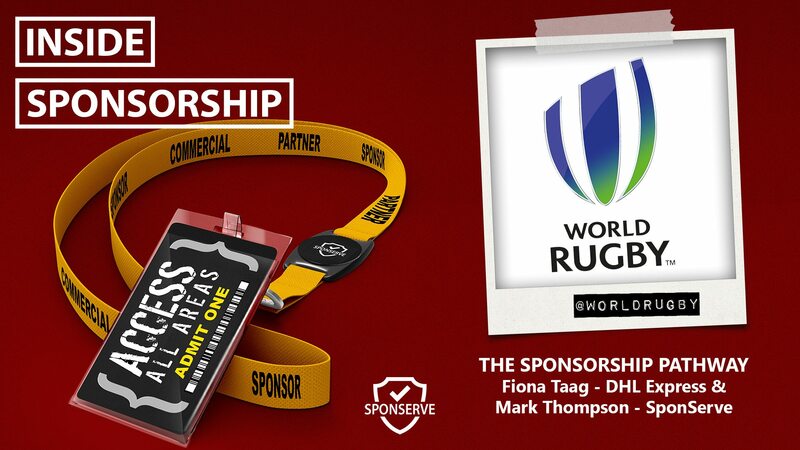 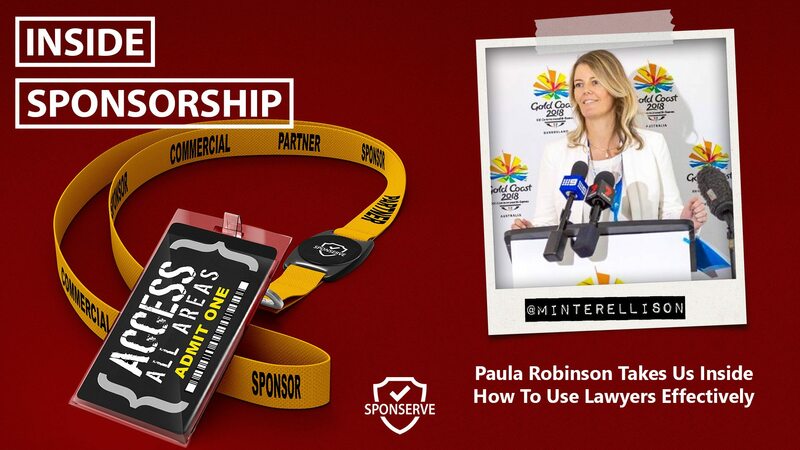 In this Inside Sponsorship episode, we chat with Paula Robinson, Partner at MinterEllison, Head of Legal Gold Coast 2018 Commonwealth Games & Managing Practitioner at Bond Law Clinic. 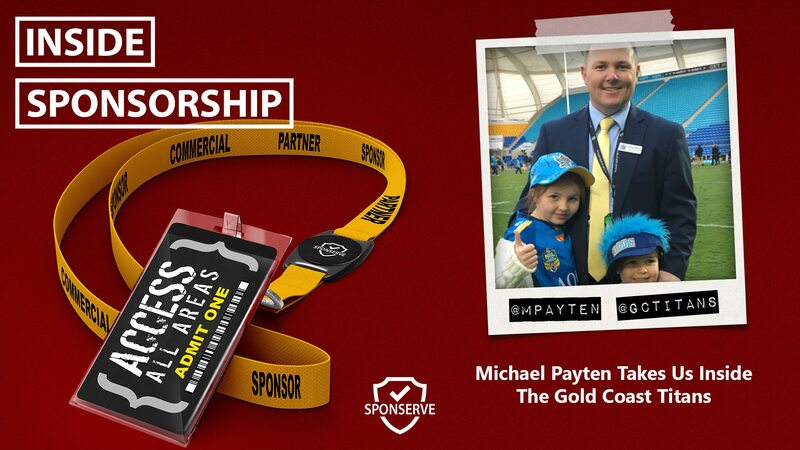 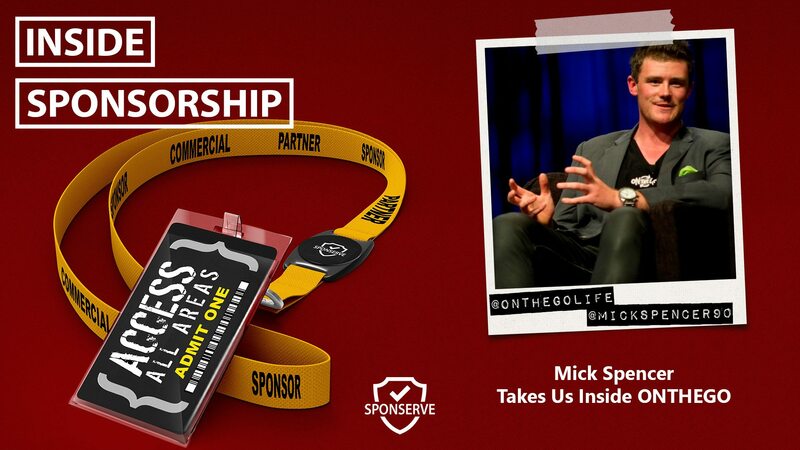 In this Inside Sponsorship episode, we chat with Michael Payten, Chief Commercial Officer at the Gold Coast Titans.